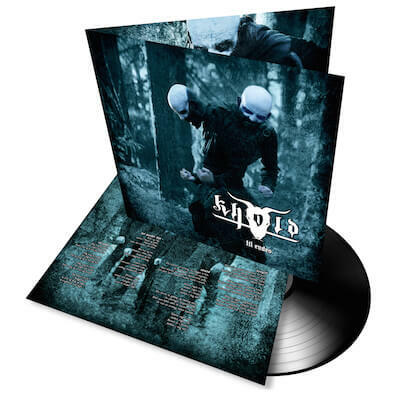 Khold is based in Oslo, Norway and was formed by Sarke (drums) & Gard (vocals/guitar). These two musicians came from the band/project Tulus, and Khold was formed because of a desire to be a “real band”, with a steady, complete lineup, and opportunities to play live shows. They recruited two musicians to fit the empty slots: Rinn (also from Sensa Anima, guitar), and Eikind (bass). 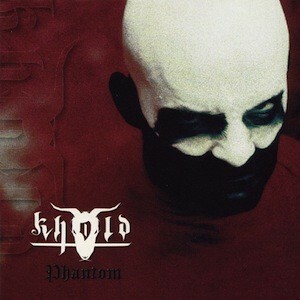 A demo was recorded, and in late 2000 Khold was signed by Moonfog, the label owned by Satyricon frontman, Sigurd Wongraven. 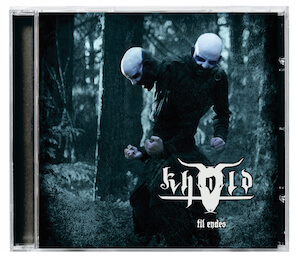 Khold is based in Oslo, Norway and was formed by Sarke (drums) & Gard (vocals/guitar). These two musicians came from the band/project Tulus, and Khold was formed because of a desire to be a “real band”, with a steady, complete lineup, and opportunities to play live shows. They recruited two musicians to fit the empty slots: Rinn (also from Sensa Anima, guitar), and Eikind (bass). A demo was recorded, and in late 2000 Khold was signed by Moonfog, the label owned by Satyricon frontman,Sigurd Wongraven. In late 2002 Khold joined forces with Satyricon on a Nordic tour, with another 6 week tour commencing the following year, this time throughout Europe. 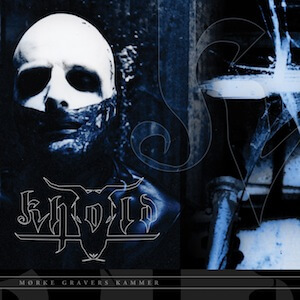 Late summer 2003 saw Khold record their third album ‘Mørke Gravers Kammer’ and they also made a video for the song ‘Død’. The album was released spring 2004. Both ‘Phantom’ and ‘Mørke Gravers Kammer’ were nominated for the Alarm-award the year of their release. Spring 2005 saw Khold record their fourth album, ‘Krek’, which was released on TABU records. In 2006, Khold was put on ice for an undetermined length of time. Gard and Sarke resurrected Tulus (as a project) for a short while. “Hundre År Gammal” saw Khold’s recording return in 2008 before a six year hiatus in which Sarke formed the self-named project which included Darkthrone’s Nocturno Culto among its ranks. It was not until 2014 that the band came together once more to set about the recording of new album ‘Til Endes’, having agreed a deal with Peaceville Records. 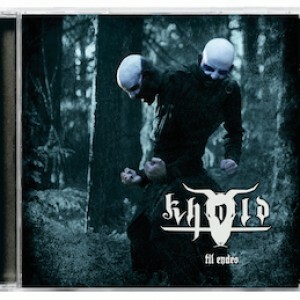 Khold play their unique music in a raw, primitive and dark manner using only guitars, bass and drums. Still they have a very up-to-date, cutting edge and often groove-laden sound. The lyrics are all written in ancient Norwegian in order to, in a truly poetic fashion, enhance the songs’ concepts. In terms of actual sound, the heaviness and clarity is way beyond what you find in most other black metal bands.